Chicken Biryani! Yes you’ve read it right. Just the word brings so much joy to us; imagine having it at the comforts of our houses. 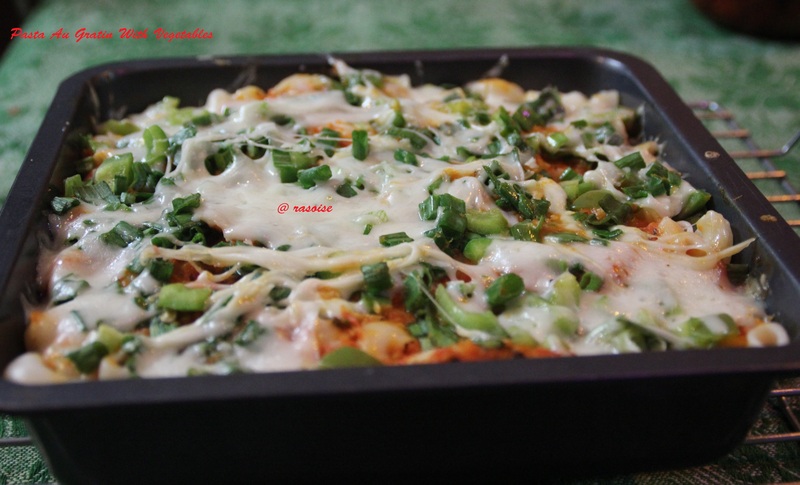 It one of the most preferred recipes in our house for Sunday lunch. Sunday you have ample time to dedicate to this pampered, fragrant rice delicacy. 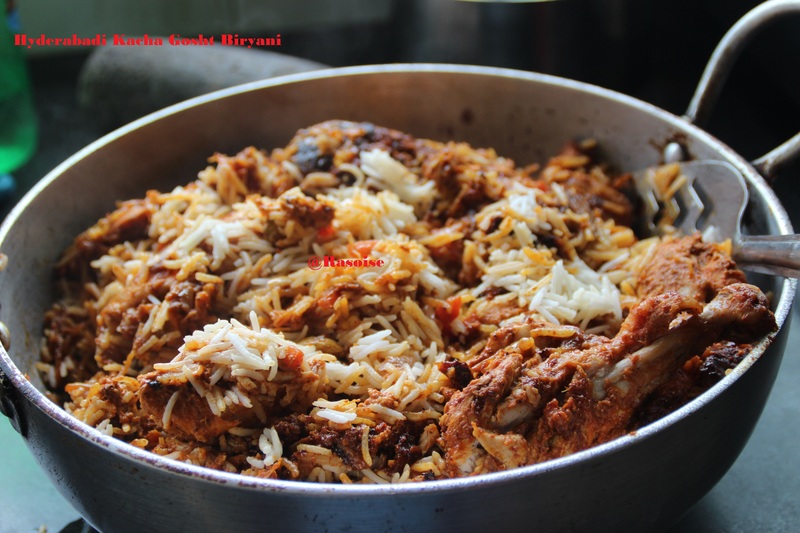 There are two ways of cooking biryani; uncooked chicken and cooked chicken. 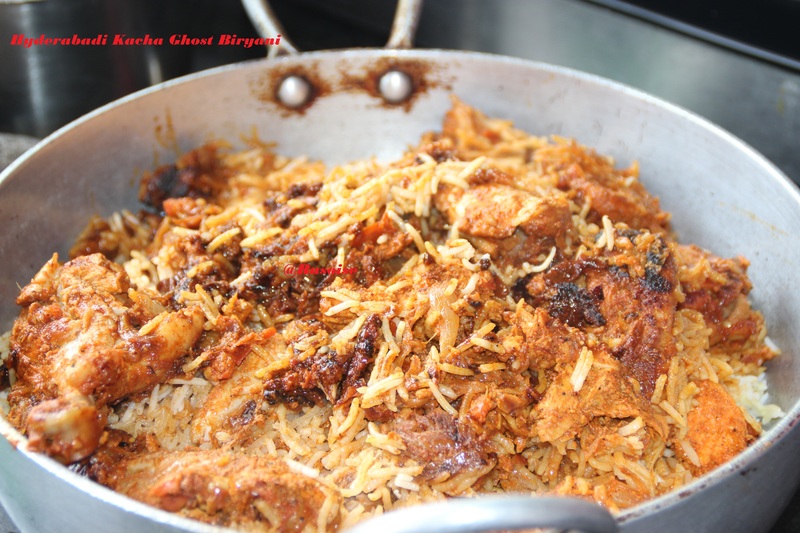 Cooked chicken biryani needs chicken and rice to be cooked separately and later combined. Today’s recipe is typical hyderabadi kacha gosht biryani, where marinated raw chicken and half cooked rice are layered and cooked in a dum style on a low flame. In a pan, add oil and toss in Black Elaichi/Cardamom, Elaichi/Cardamom, Cinnamon, Bay Leaves, Cloves, Shah Jeera, black pepper and salt. Stir fry, and then add onions. Fry the onions till they get golden brown in color. Make sure that it doesn’t burn. 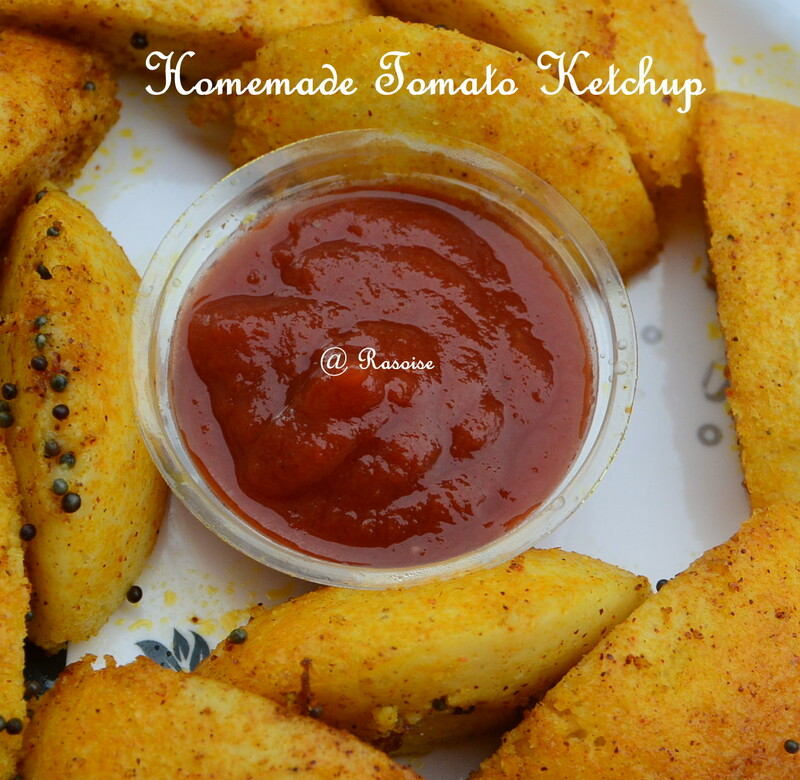 Use half for chicken marination and save the other half for garnishing. Cut properly washed chicken into pieces. Take a big glass dish or bowl, add chopped chicken, curd, ginger garlic paste, tomatoes, golden brown onion, biryani masala, salt, red chili powder, turmeric powder, coriander cumin powder and ghee. Mix them all well. Cover and keep aside the chicken for one hour to marinate. Take a cooking pot. Add water, salt, Coriander Cumin Powder and oil. Let it boil. Once boiled, add rice. Cook the rice till it is 70% cooked. Sieve the rice and keep aside. Add saffron to luke warm milk and mix together. Keep aside. Take a handi/ deep cooking pot. Start with the marinated chicken as first layer. Spread the chicken equally on the base, so that it gets cooked equally. Then spread the half of cooked rice equally as the second layer. Pour a tsp of ghee, some golden brown onions, half of the saffron milk mixture. Now spread the rest of the rice as next and last layer. 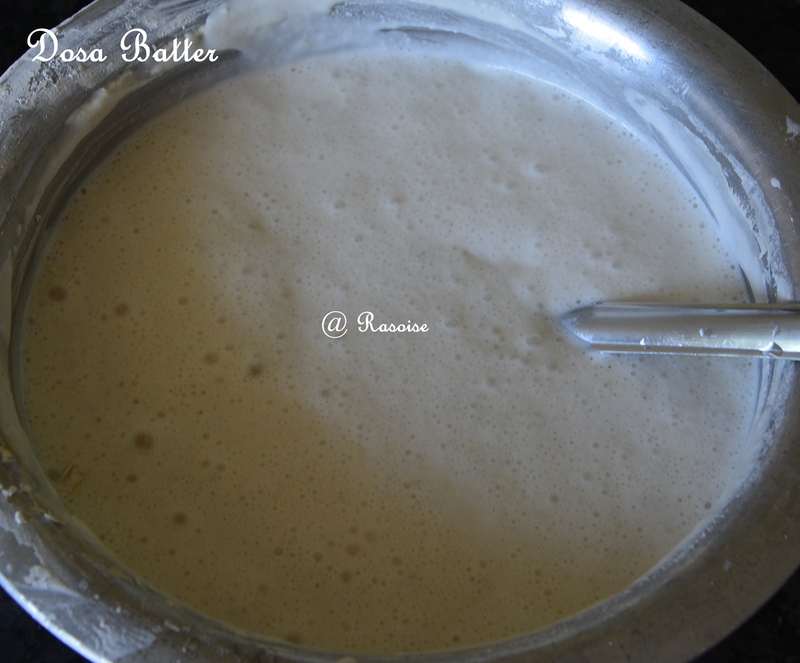 Pour remaining ghee, golden brown onions and saffron milk mixture. Take wheat dough and roll it into a long rope. Roll it around the edges of your cooking pot. Place a lid and seal the pot (as shown in the picture below). Place a heavy weight on the lid so that it seals properly. 8. Follow this process if you have proper handi as shown in the above pic: Cook biryani for 2 mins on high flame, then lower the flame and cook for 30 mins on low flame. Else, follow this process: Cook Biryani on high flame for 2 mins. Remove the pot from the stove and place an iron tawa. Allow to heat. 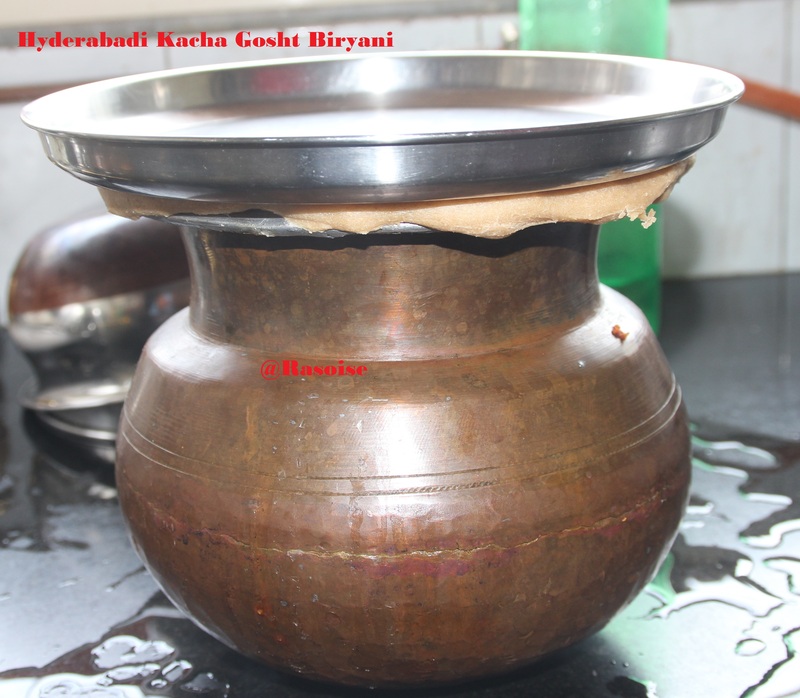 Reduce to low flame and place back the biryani pot on the iron tawa and cook biryani for 30 mins. Turn off heat and remove the pot from the tawa. Biryani is ready. 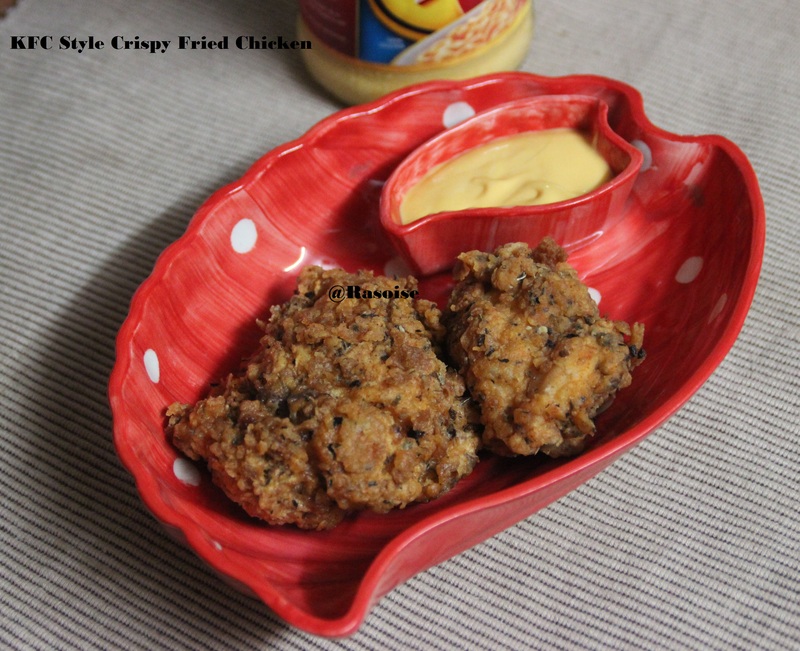 Serve it hot with Raita and chicken gravy of your choice. 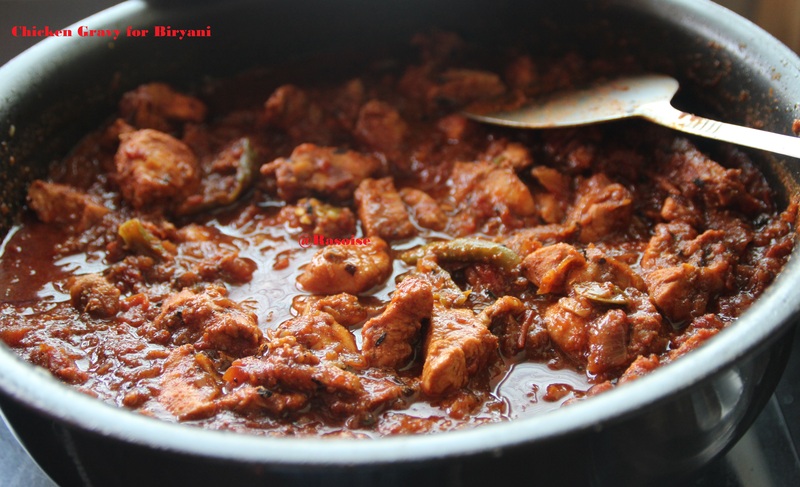 In my next post I will be writing the recipe of the gravy I made with this biryani. This biggg question pops-up in our mind every now and then, what to do with the leftover food? Nancy and me thought this series will be one which we will benefit each and every household. Every homemaker will be relieved to know that there is an answer to this question. 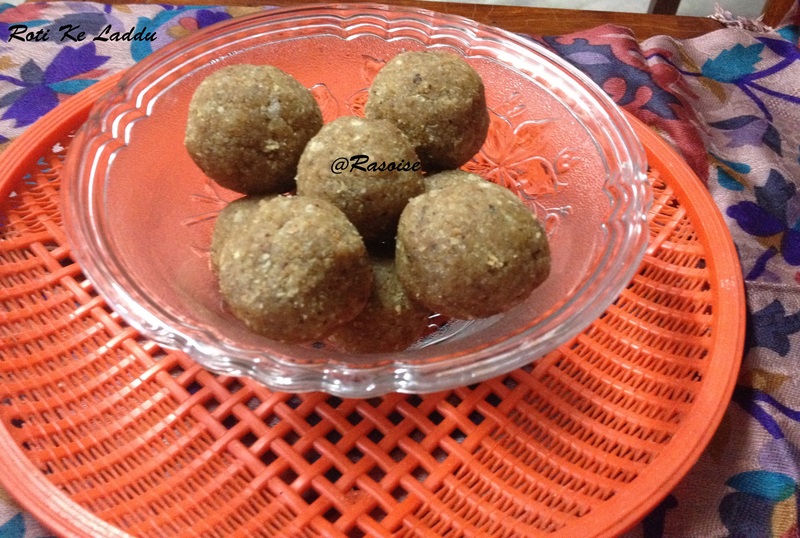 We are starting today this new series with an easy to do and healthy recipe – Roti Ke Laddu. You will see the ingredients used in the recipe are all healthy and have their own health benefits for our darling body. 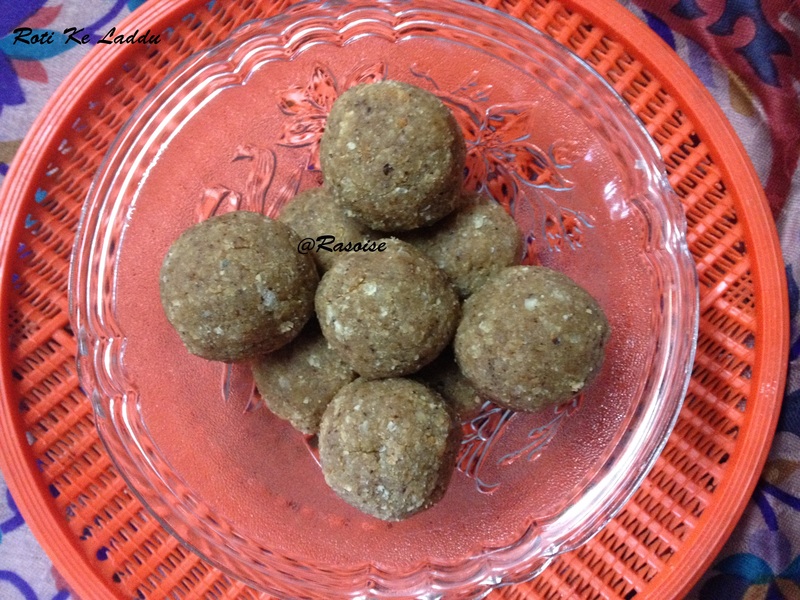 Like Gurh(Jaggery) is great cleansing agent for the body and helps in digestion. Chapati is great source of carbs and ghee helps in digestion, cholesterol control etc. Left over Chapati /Roti – 8 Nos. Break Chapati into pieces into a blender. Blend it to fine powder. Add Gurh and coconut in the blender. Blend them all again. Melt ghee on low flame in a kadai. 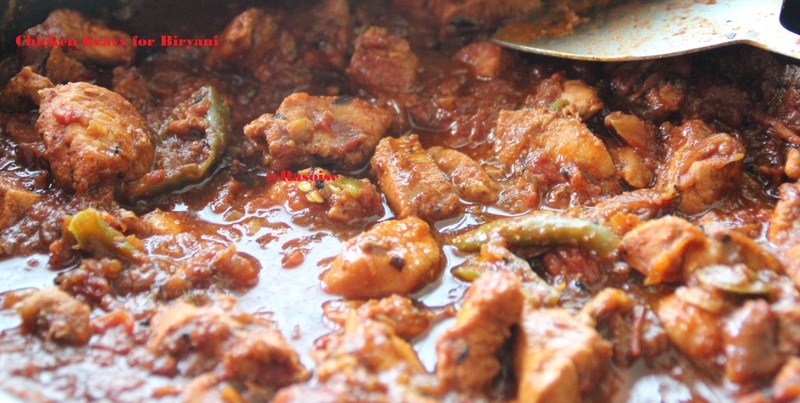 Transfer the blended mixture into the kadai and cook for 5-7 mins till the gurh starts to melt. Turn off the flame and bring kadai down on to the kitchen platform. Immediately start making laddu, before gurh starts to cool down. Take small portion of the cooked mixture using a spoon on your palm. Roll them into balls to make laddu. Taddaaa!! Laddus are ready. Serve them as dessert after lunch. I have used 8 nos of chapati as that was the left over number for me. You can use whatever number of chapati is left and use the proportionate number for other ingredients. Like if you have 4 chapatis left, reduce all other ingredients by half.